e is for emily: a weekend round up of pretty things. 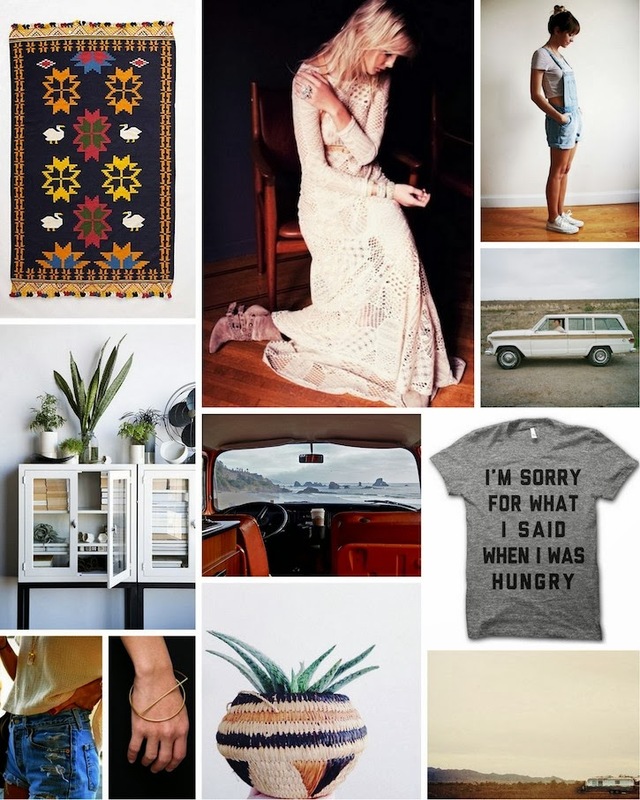 a weekend round up of pretty things. // Just some pretty things I've found around the internet. Currently watching snow fall out my window, and dreaming of spring and warmer weather. Feeling a bit of cabin fever. Thinking I'd like to blog more. We'll see.// rug. white dress. overalls. car. t-shirt. airstream. plant. bracelet. cut-offs. cabinet. view. Definitely get cabin fever! Love the fact that the view you like has an Airstream. Of course.